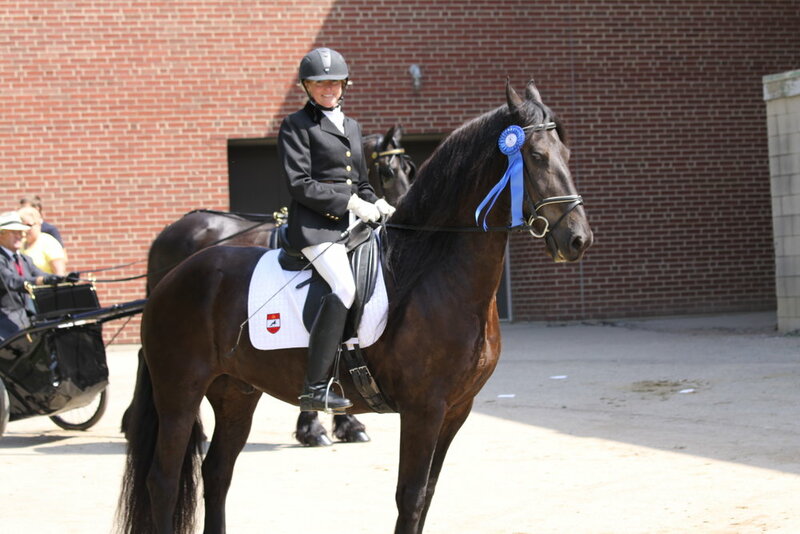 Our first Friesian. Sweet boy. Simply the best!